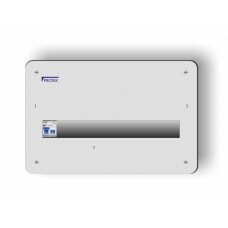 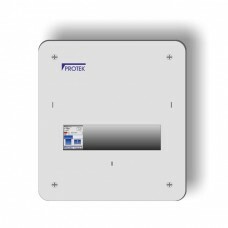 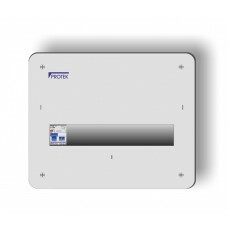 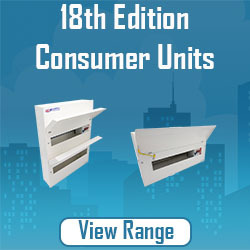 A selection of Flush Fit RCD Incomer Consumer Units for use in industrial and residential environments. 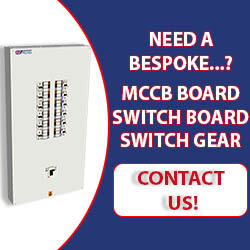 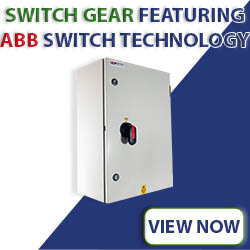 For use with MCB, MCCB, RCBO1 and Isolators. 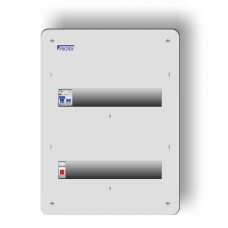 IP30 metal flush consumer unit c/w 63A 30mA RCD to accommodate eight MCBs ..